Item # 307512 Stash Points: 2,495 (?) This is the number of points you get in The Zumiez Stash for purchasing this item. Stash points are redeemable for exclusive rewards only available to Zumiez Stash members. To redeem your points check out the rewards catalog on thestash.zumiez.com. 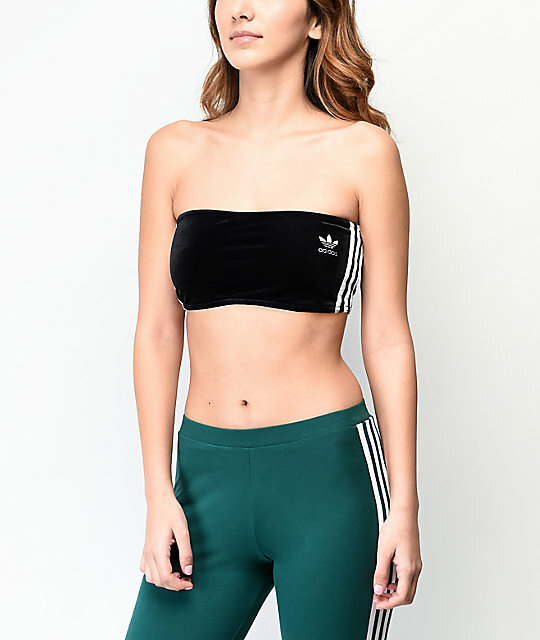 Grab a daring look from adidas in the 3-Stripes Black Strapless Bra Top. Cut from a soft, black, stretch-velvet material, this slim fitting bra top features a strapless design for an edgy, yet athletic look. 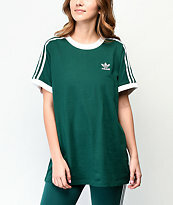 With a Trefoil logo embroidered at the left chest, along with adidas' signature 3-stripes in white at both outseams, this cute bra top is a must have addition to your athleisure looks. 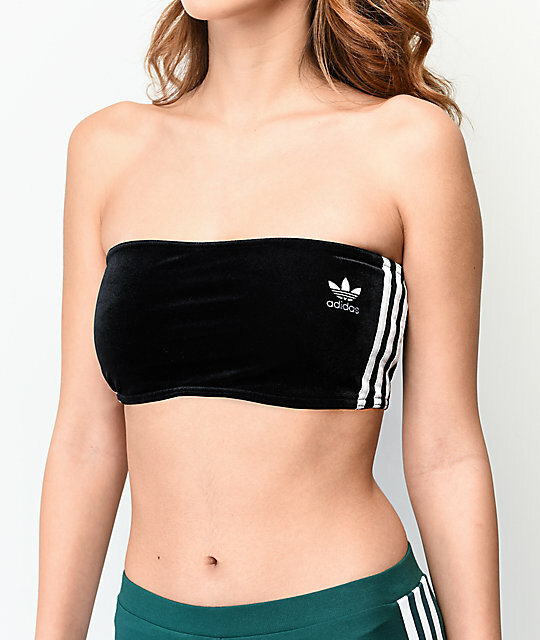 3-Stripes Black Strapless Bra Top from adidas. 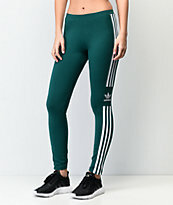 adidas' signature 3 stripe detailing at outseams. Length at side seam: 5" (13cm).